Did you have a good Thursday? I am feeling 99.8% better than I was yesterday and will be able to resume all of my normal workout/run habits starting tomorrow! Woo hoo! 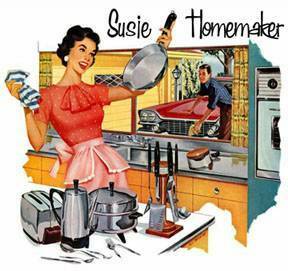 Last night I became Susie Homemaker. It’s amazing what you can get done with all of this extra time on your hands. The extra time meant I could experiment in the kitchen. And boy am I sure glad I did! 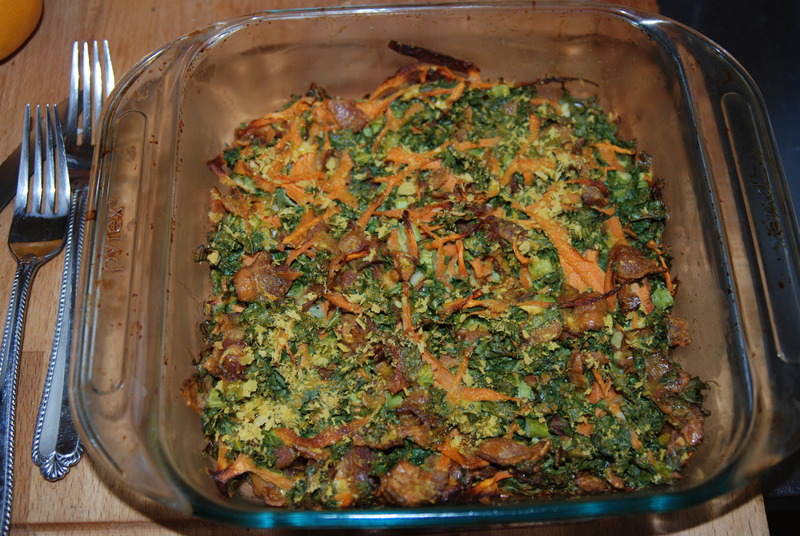 I created a beautiful, delicious, and nutritious Kale, bacon, and egg casserole. I love kale. I love blending it into green smoothies every morning and I am constantly trying to find new ways to enjoy it. This my friends, is a new way for me to get my green on! 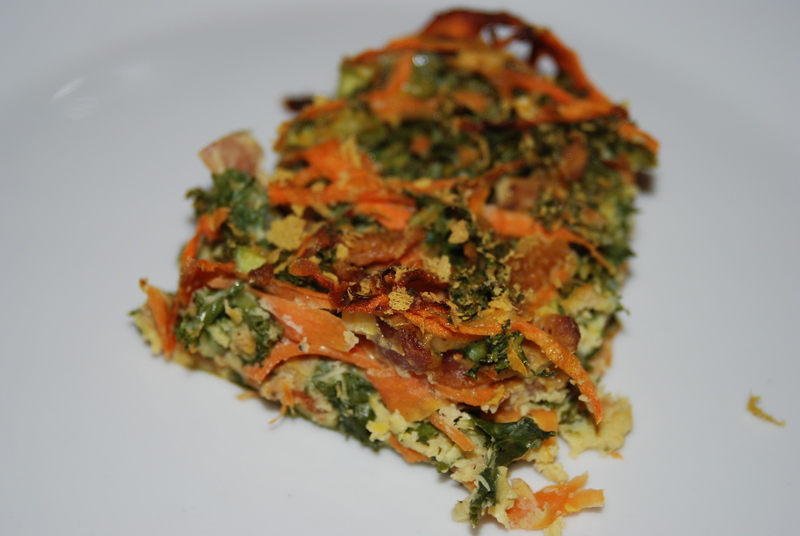 Bacon + kale= match made in heaven. Very easy, make up as you go & throw it all together recipe. 8) let cool & then slice and enjoy! Any good recipes you would like to share?? Thanks Karen! It’s amazing… I can finally breathe normally! Yay! Kale is so good right!? I will post more kale related things now that I know you like it!